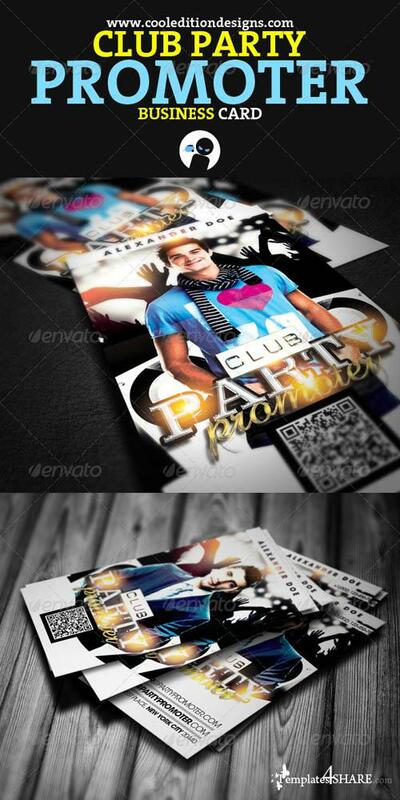 Are you are a Club Party Promoter? Then this is the Business Card that you were waiting for!!! 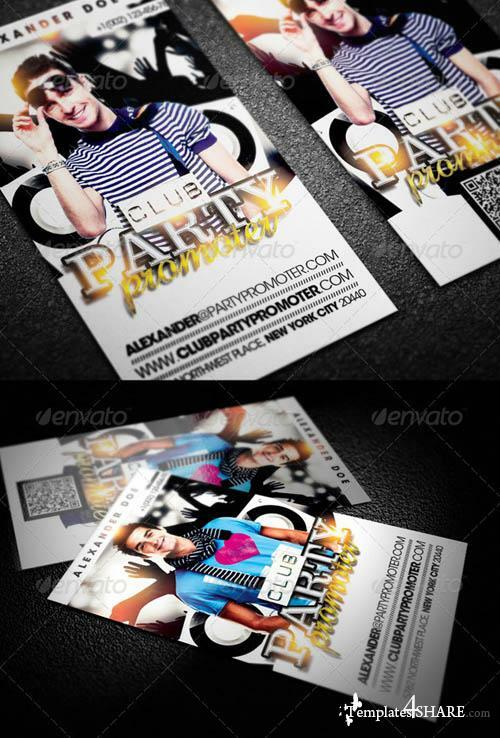 This is a great Business Card with a Party Flyer look, it is beautiful, modern and eye catching.